A teenager was hurt and two employees are charged at a Loudoun County behavioral center where, last February, two other employees were charged in connection with the death of a teen. 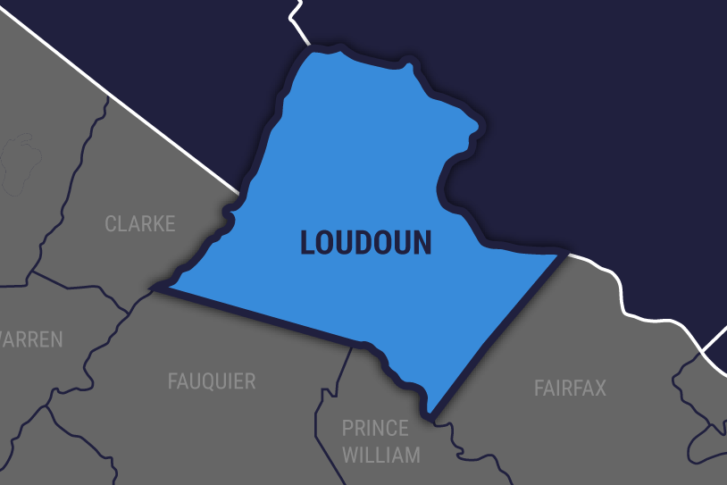 WASHINGTON — A teenager was hurt and two employees are charged at a Loudoun County behavioral center where, last February, two other employees were charged in connection with the death of a teen. An investigation found that a 16-year-old girl from Woodbridge, Virginia, was hurt on June 11 after she was incorrectly restrained by Stephen S. Holmes, 53, of West Virginia, Loudoun County officials said in a news release. Holmes is an employee of the North Spring Behavioral Healthcare in Leesburg. Nurse Kara L. Mueller, 45, of Lovettsville, failed to intervene in the restraint of the victim, officials said. Holmes is charged with malicious wounding and cruelty and injuries to a child. Mueller faces charges of cruelty and injuries to a child. Last November, a teenage boy died at the facility, and two employees were charged in connection to the death. Nurse Melanie A. Lewis, 47, of Stephens City, Virginia, was charged Feb. 8 with involuntary manslaughter in the death, according to the Loudoun County Sheriff’s Office.